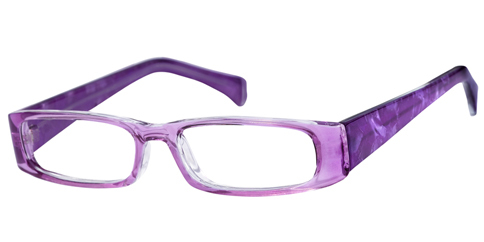 EyeglassUniverse.com loves kids and we feature several different frame collections designed for little faces. 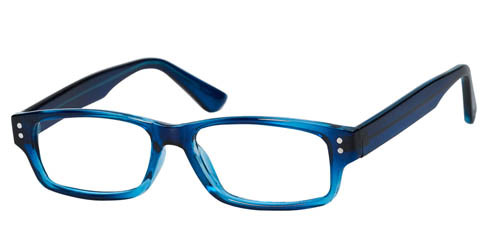 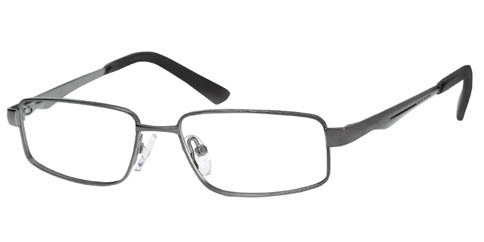 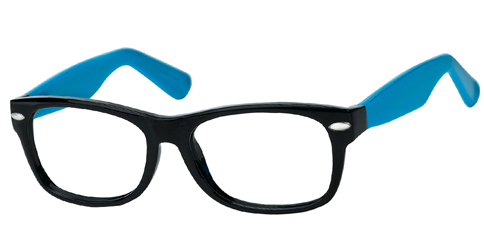 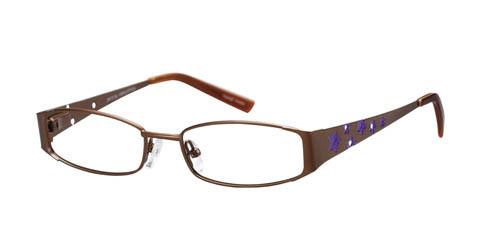 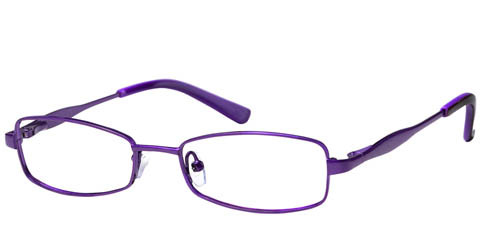 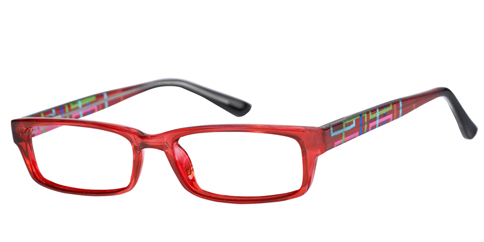 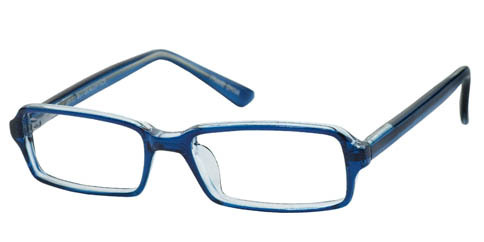 Jelly Bean frames are colorful, kid-cool styles in sizes that fit the littlest child up to pre-teens. 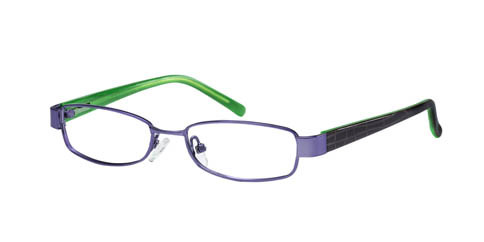 Metals, plastics, stainless steel, and the popular Bendables with flexible titanium provide durability for a kid's active lifestyle. 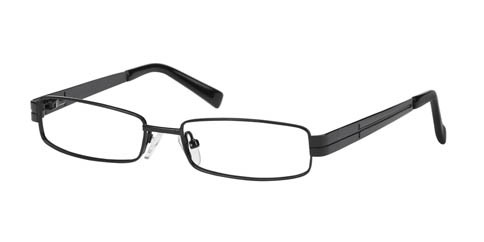 You SAVE 47% off regular retail price of $57.00!